An indispensable resource for anyone wishing to audit the accessibility of buildings and services. 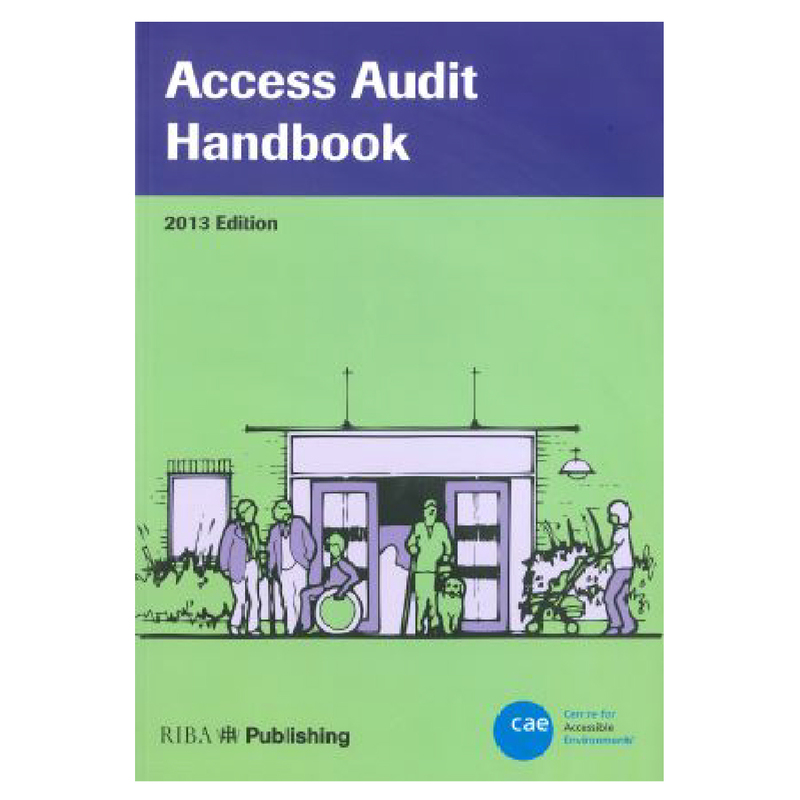 The Access Audit Handbook 2013 is an indispensable resource for anyone wishing to audit the accessibility of buildings and services. It guides users through the development of reports in the context of the latest legislation and best practice, and provides practical guidance and a user-friendly framework for conducting access audits.